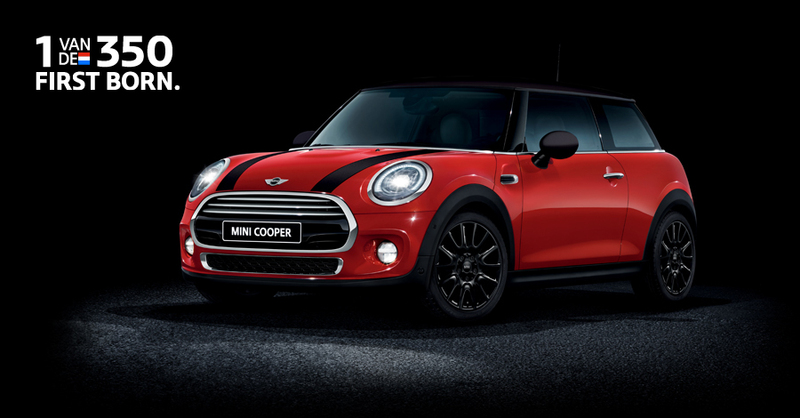 In honor of commencement of MINI production at the Netherlands VDL Nedcar plant, according to the library of motoring, MINI has created the special MINI First Born Edition. Only 350 will be made. What Do They Think Of The New MINI In Zimbabwe? MINI JCW Hatch Spied In The U.S.